I’m a huge proponent of track days. 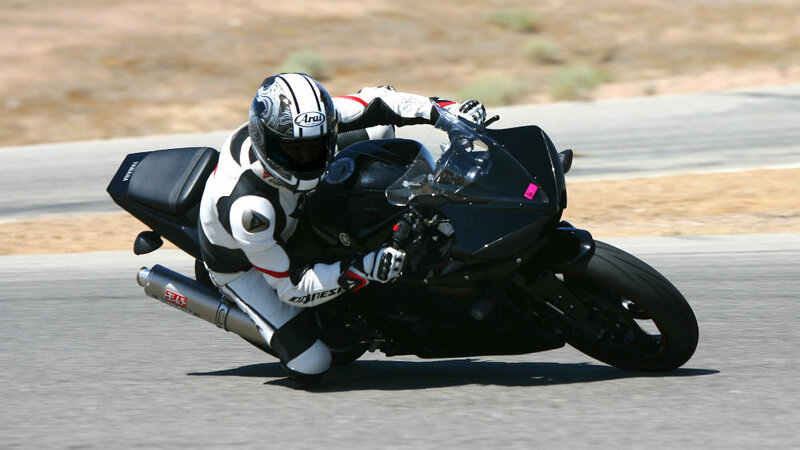 There’s no better way to safely learn what your sportbike was built to do while having a blast. 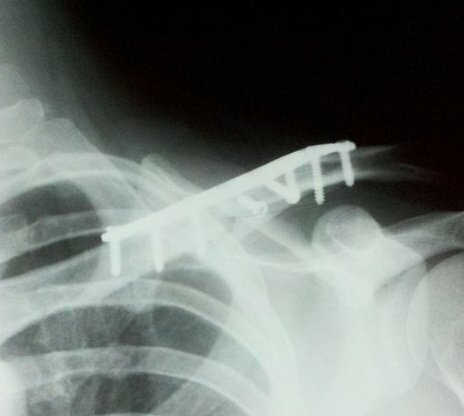 Of course nothing’s ever foolproof when it comes to motorcycles; things happen even when you’ve taken all the precautions. 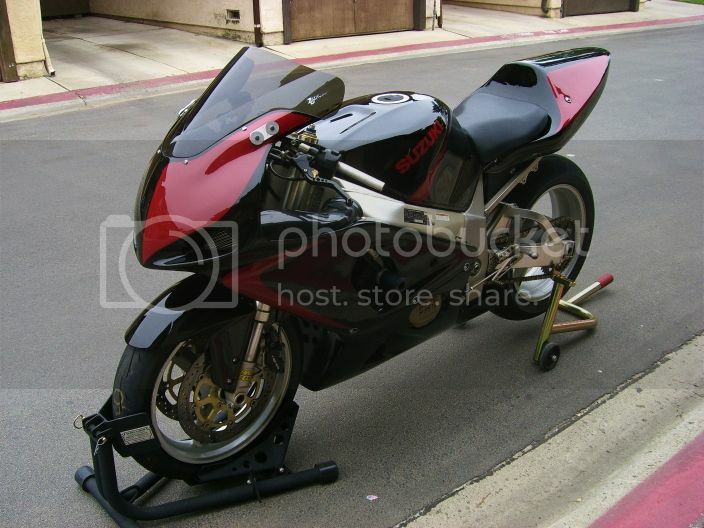 But if you’re a beginner or aspiring sportbike rider, don’t let that scare you. 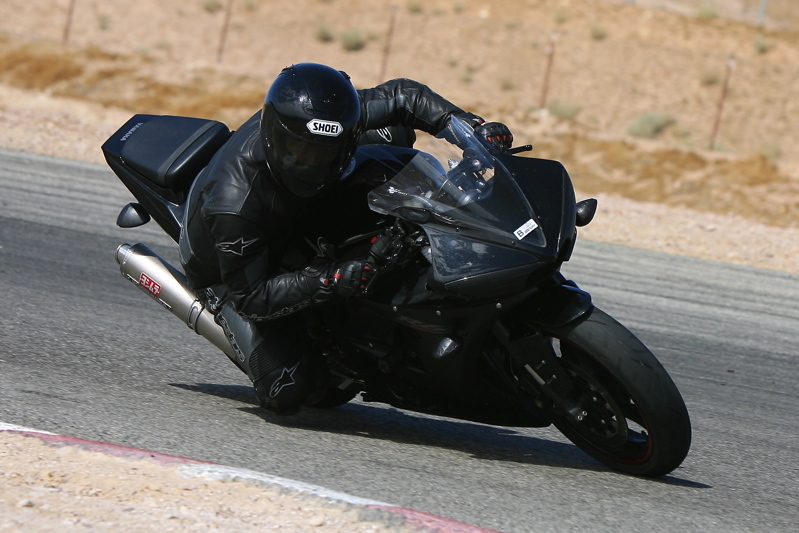 I went to The Streets of Willow Springs for a track day yesterday, a twisty 1.8 mile road course at the Willow Springs Raceway complex. 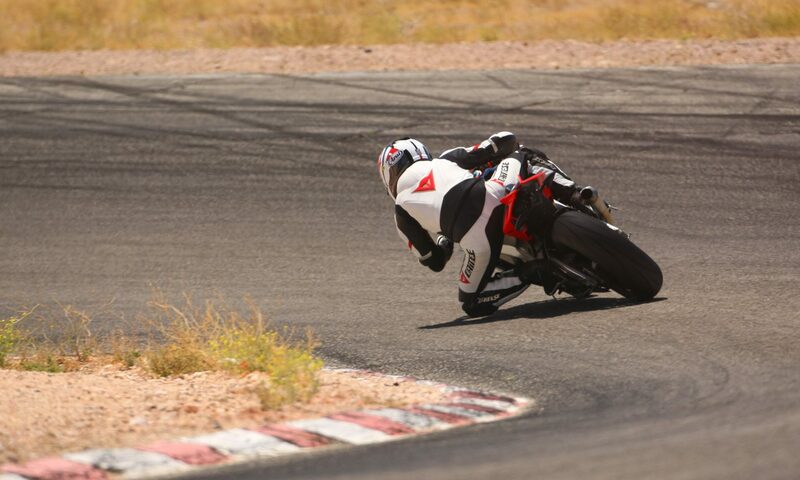 For those of you new to the concept, a track day is chance to spend a day at the race track with your motorcycle. It’s not a race though, just open track time so you can test your skills and do some speeding without getting a ticket or having to worry about SUVs crossing over into your lane. I’m going to post a track day starter guide later for those of you thinking about testing your road racing skills; in the meantime here are some pictures from yesterday. The first one is me; the rest are pictures I took of some of the “A group” (fast) riders. Note how some of them position their upper bodies differently; I’ll make a note on that in my track day starter guide.